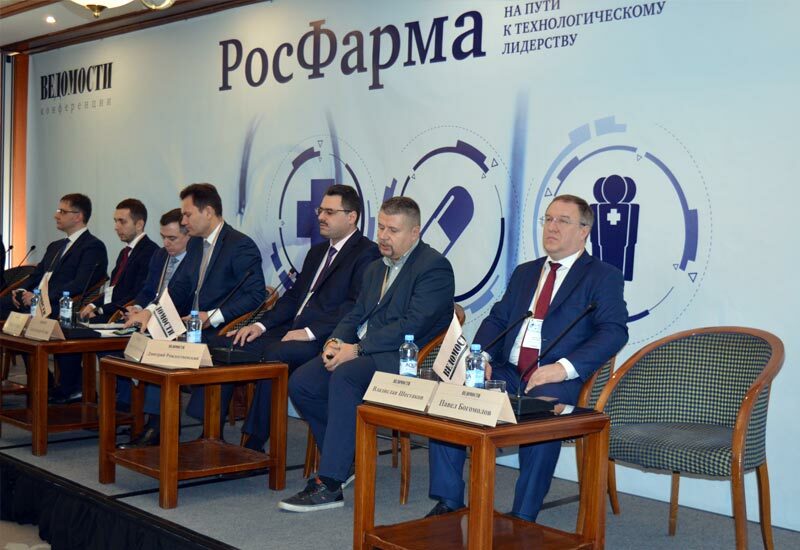 In the morning, at the «RosPharma» conference held by the «Vedomosti» newspaper in Moscow, a vigorous debate took place between regulators and representatives of the pharmaceutical business community, who, within preparation to passing over to the «PHARMA-2030» strategy, even today are thinking of the issues arising upon export of products. The issue of exporting Russian pharmaceutical products is closely linked to GMP and mutual recognition of inspections. 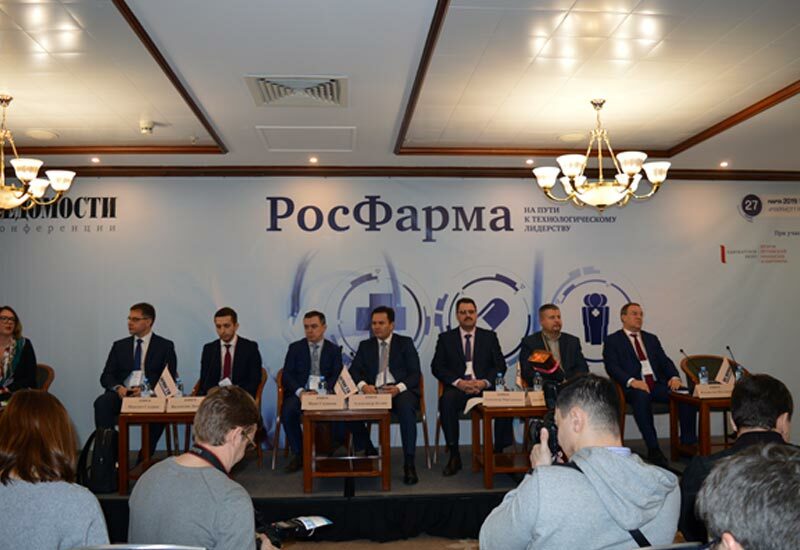 This is why the «RosPharma» conference started with the speech held by the Director of SID & GP Mr. Vladislav Shestakov who talked about the progress of joint activities by Minpromtorg of Russia and the Institute which, in 2017, filed a pre-application for PIC/S accession. During the last 1.5 years, the Russian inspectorate has held several business meetings and received recommendations from PIC/S counselors which are now being processed. In particular, Minpromtorg of Russia, SID & GP and Roszdravnadzor of Russia are making proactive efforts in establishing interdepartmental interaction, which is one of the key requirements within pre-application for Russia’s accession to PIC/S. As reported by Mr. Vladislav Shestakov, before that, the application itself was assessed. Answering the question about harmonization and mutual recognition of the results of inspections, the Director of SID & GP emphasized that there were no such mutual recognition certifications yet. This is quite a topical issue for the industry, particularly for the companies that even today are in an active phase of exporting Russian products to PIC/S countries. For instance, the audience raised such a problematic question: a company exporting pharmaceutical products to Ukraine which became PIC/S member in 2009 has to undergo an inspection procedure in this country. So, the Russian pharmaceutical business is very much concerned and is waiting for more dynamic actions from Russian regulators towards PIC/S accession. At the same time, PIC/S membership does no guarantee mutual recognition, as, in this structure, recognition of certificates among member states is regulated exclusively by bilateral agreements, but not by common guidelines of the organization. The second global topic of the plenary session “RF state policy on pharmaceutical industry development, strategic goals and ways of achieving them” was activities on harmonizing not only national legislation in EAEU member states with the supranational legislation, but the quality system in pharmaceutical inspectorates as well. Thus, at the 6th meeting of the working group on pharmaceutical GxP inspections for drugs circulation within the EAEU acting under the EAEC Board, the Republic of Armenia and the Russian Federation suggested carrying-out cross-audits of quality systems of pharmaceutical inspectorates. It is expected that all EAEU member states will be subjected to such an audit by colleagues, which is useful for the inspectorate itself in part of improving its quality system and will additionally assure the member states that they are following the same direction. Talking about the activities by inspectorates of EAEU member states, Mr. Vladislav Shestakov, giving a reference to the data by the EAEC working group, reported the following: “As of today, in the Republic of Belarus, 21 applications for registration and inspection of drug manufacture under EAEU guidelines have been received for review; out of them, 18 applications are for carrying-out pharmaceutical inspections. In Kazakhstan, 25 applications within registration procedures have been received. Moreover, in Kazakhstan, the Ministry of Health accepted the GMP certificate issued by the Russian inspectorate within the package of documents for drug registration, and the Marketing Authorization was actually delivered. This is to say that mutual recognition does take place”.